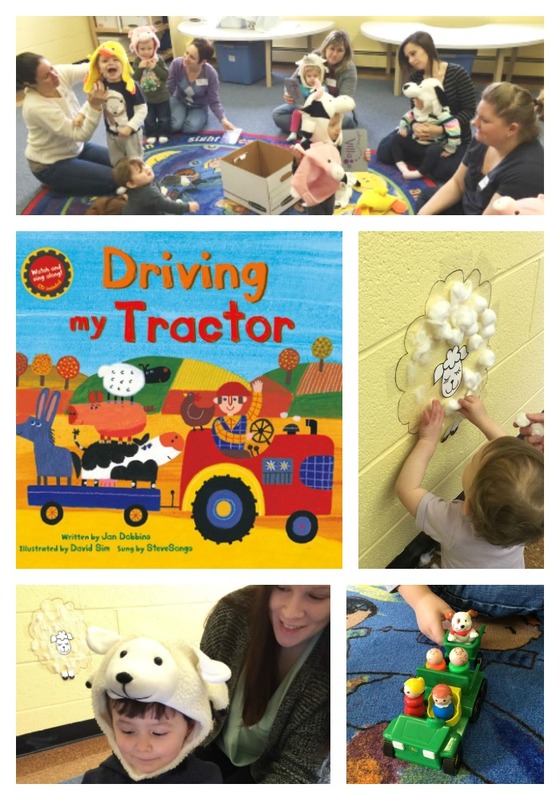 We have completed our Driving My Tractor activities in our Play & Learn Classes! Little ones and their caregivers had so much fun learning about farm animals in our “pre-preschool classes” here in Palmyra, PA! We’re excited to share all of the activities we planned to coordinate with this Barefoot Singalong Book! 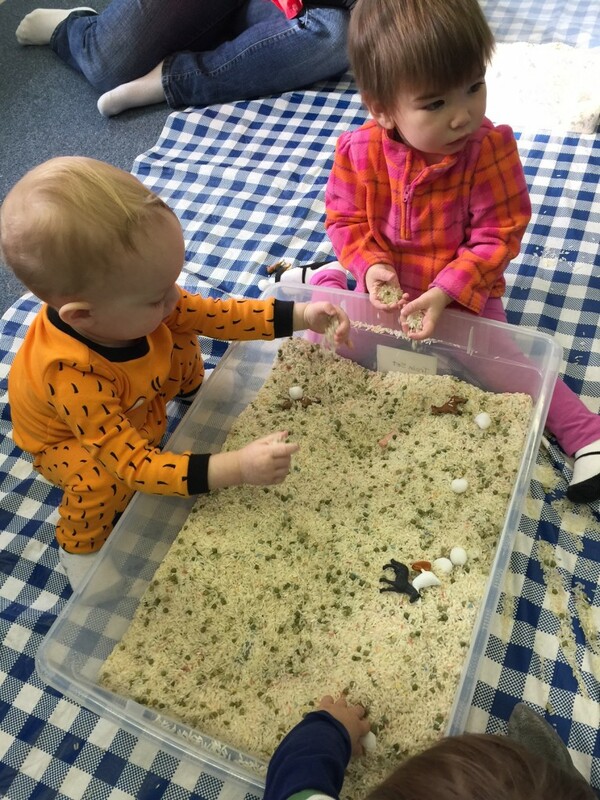 We discovered farm animals in a rice and lentil sensory bin! Read about the benefits of sensory play for your children in our classes. Even our littlest learners benefited from exploring new textures! 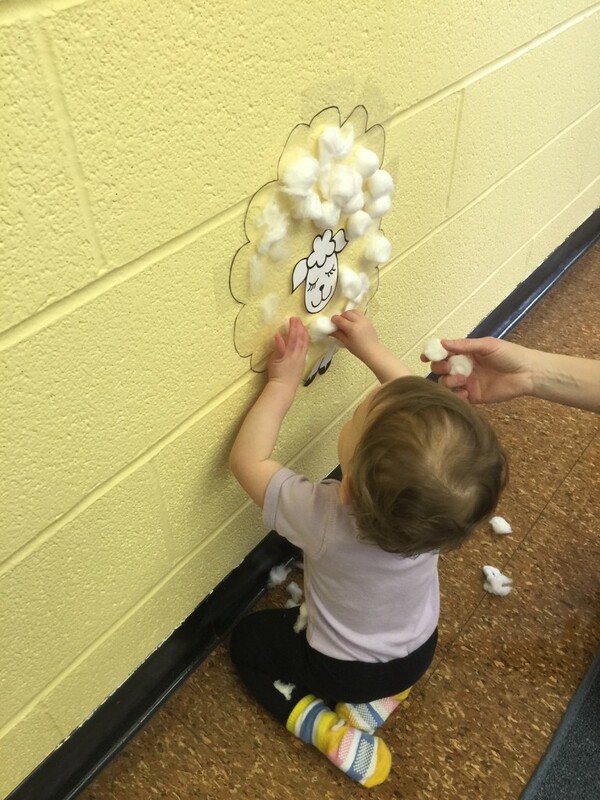 We put cotton balls and pom poms in and out of wipes containers then used them to decorate our sticky sheep! 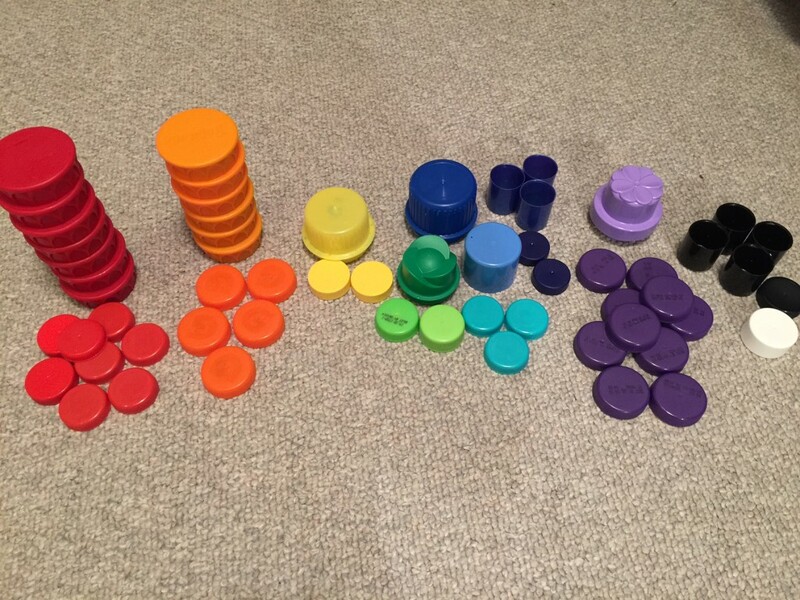 We sorted bottle caps by size and color! We pretended that they were the wheels on our tractor but we also discussed same and different as we pushed them into play dough, stacked them, and much more! 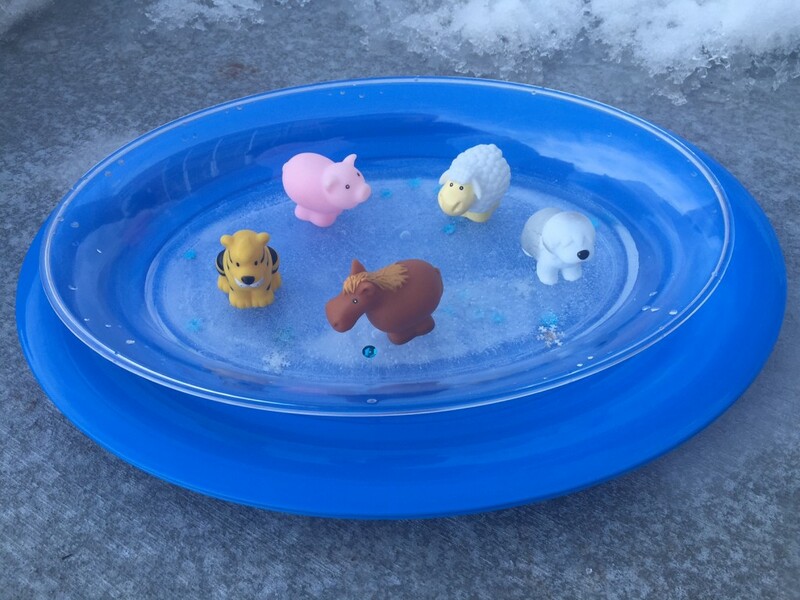 Our animals went ice skating as we sorted which animals live on a farm and which do not! In addition to these enriching activities, there was music, movement, little instruments to explore and opportunities for social interaction with our little friends and their caregivers. 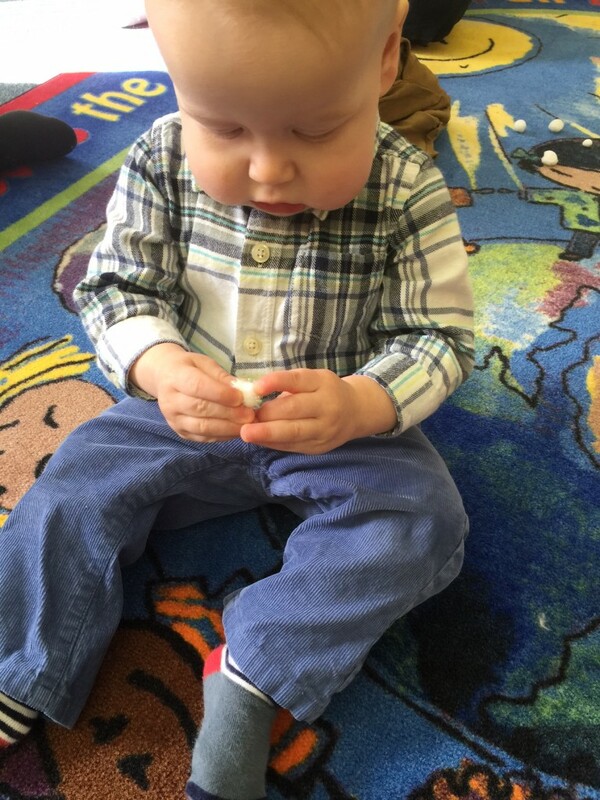 We offer our classes in two age groupings, babies to 24 months, and ages 2 – 4 years. We hope you’ll join us for our *NEW* Play & Learn session featuring the book Over in the Meadow! You can always buy this and other Barefoot Book titles from me!